Five months into their undercover search for the pirate Jack Steele, Captain Hunter and the Aurora head for the island of Tortuga to put in for repairs after a battle with a deadly Spanish ship. Davy Shea, now fifteen years old and accepted by the Aurora's crew, continues to help his uncle Patch in the ship's surgery, but Captain Hunter has a special mission for him. The Captain has learned that captured British officers are being held on the island for ransom from the Crown, and he is determined to rescue those officers, even risking the Aurora's cover. 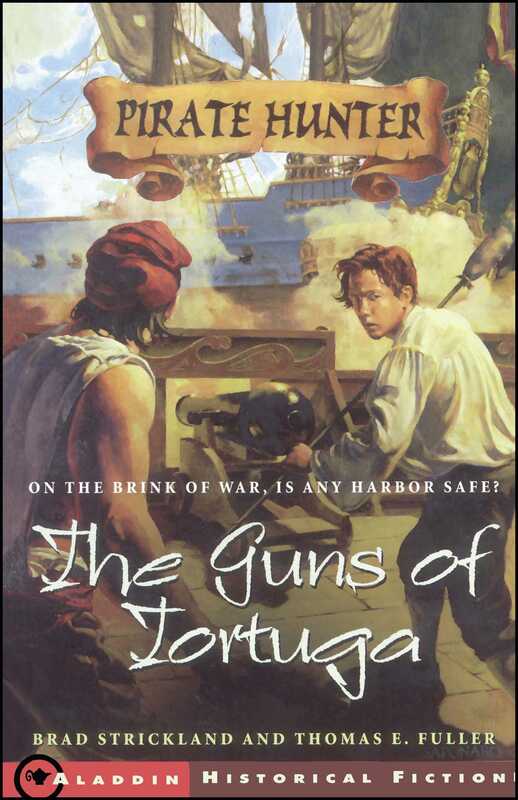 As a servant boy, Davy can easily pass among the various pirate groups thriving on Tortuga. But as Davy begins to uncover the many secrets and deceptions that shroud this beautiful island, he soon realizes that more is at stake than the lives of a few captured officers. A plan is in the works that will force the pirate hunters on the Aurora to make new alliances...and bring them face to face with former enemies.